Is cupuaçu the next superfruit? A cacao-related fruit with an off-white interior color, cupuaçu is native to the Amazon basin and not too hard to get one’s hands on elsewhere in Brazil. Some say it tastes like a mix between chocolate and pineapple, and I’ll admit, it’s slightly odd on its own, but if you take it in juice form and add sugar, it goes from so-so to pretty darn good. 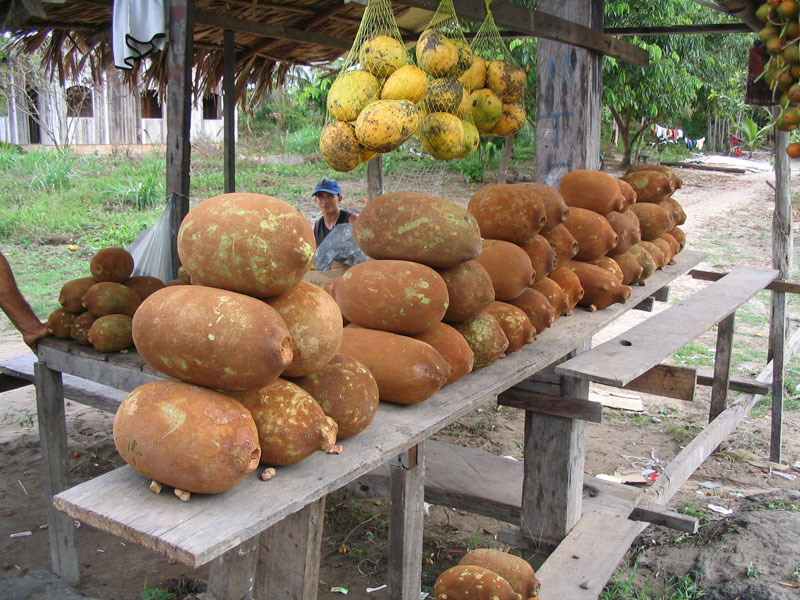 Many say that cupuaçu is the new antioxidant-rich superfruit. It seems that after açaí’s success from the early 2000s and onwards, plus the increased market for coconut water in recent years, everyone is on the lookout for the next big health product out of Brazil. You will find fruit stands like this on the side of Brazilian roads. Photo from Cupuaçu Butter. Cupuaçu contains 11 flavanoids and is believed to lower blood pressure and improve circulation. It contains high levels of phytonutrients with powerful antioxidant properties. Cupuaçu is also rich in fatty acids that support a healthy cholesterol level. 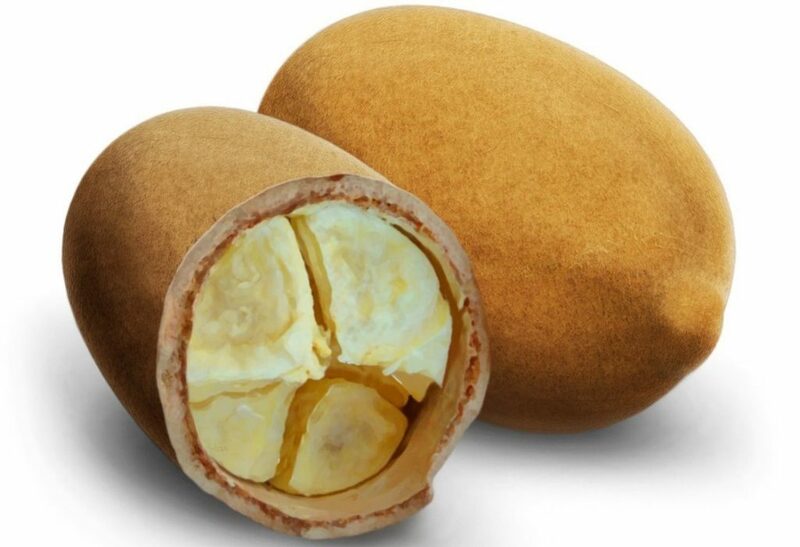 It is rich in fiber and contains vitamins A, B, and C.
Will cupuaçu be that next big thing? I have my doubts, as its taste isn’t for everyone (but hey, neither is the taste of açaí) but it could find some success in the States, especially in frozen packet form. Check out your local Brazilian market, as I’ve known some to sell the pulp which is great to add to homemade smoothies. 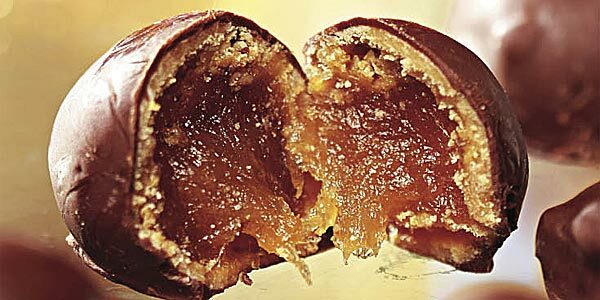 You might even find cupuaçu filled chocolate, which is totally worth a try! Chocolate with cupuaçu filling. Worth trying! Photo from Paramazonia. I love the chocolate, the pastries and especially the slushy…greetings from paramaribo/suriname…. One of the most refreshing juices I ever had! I really like it too! Also love cupuaçu-filled chocolate.